Have a rock chip in your windshield or a broken window? Located in Tempe, AZ? Stop shopping around and give Reliable Glass a call at 602-892-0202. 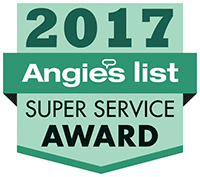 In business since 2001, we have helped over 200,000 Phoenix Valley and Tempe, AZ residents with glass repair and replacement. Have questions? We have the answers. 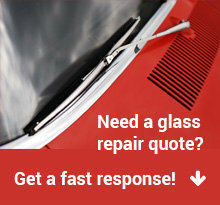 We provide free mobile window repair and replacement service to Tempe. Call 602-892-0111 to schedule your auto glass repair service and we will have a technician come to you at no extra charge. 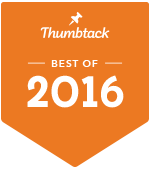 Looking For Mobile Glass Repair Near Tempe? 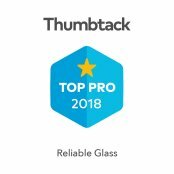 Call Reliable Glass! Tempe, also known as Hayden’s Ferry during the territorial times of Arizona, is a city in Maricopa County, Arizona, United States, with the Census Bureau reporting a 2010 population of 161,719. The city is named after the Vale of Tempe in Greece. Visitors or residents can find out more about Tempe at the Tempe City Hall website.